A night of costumes, drinking and mingling among new friends and old is just on the horizon in downtown Eau Claire. The upcoming “Get Shrekked” bar crawl, which started out as a bit of a joke, is sure to be an evening of “outright, unabashed silliness,” as Clear Water Comedy member Jordan Duroe put it. 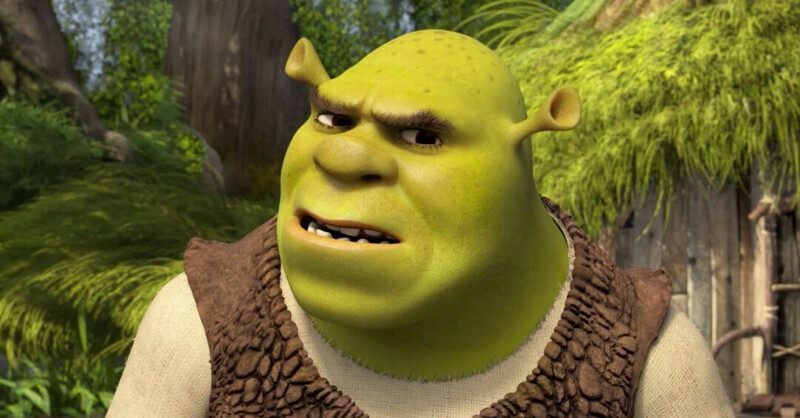 The Shrek-themed bar crawl, set for Friday, Feb. 22, was originally meant to serve as a pre-game to a concert headlined by Steve Harwell, the ex-lead singer of Smash Mouth. However, after the show was canceled along with the rest of Harwell’s world tour dates, Duroe knew the pub crawl must go on. “I was definitely bummed because I thought it meant the end of the crawl,” Duroe said of the concert’s cancelation. “I somberly listened to ‘Hallelujah’ (by Rufus Wainwright) on repeat for days. But then the thought occurred to me: Why not just do it anyways? I think it’s what Steve would want us to do.” Of the continuation of the bar crawl, he added: “It didn’t make sense not to live for fun.” The crawl will venture to bars on and around Barstow Street such as Clancy’s, The Fire House, The Mousetrap, and The Plus. Shrek-themed attire is encouraged, but not required. Clear Water Comedy will be selling themed T-shirts and the profits will go to Can Do Canines, a charity for training service dogs. The bar crawl is meant to be a fun, lighthearted event to have a good time and, ultimately, meet Shrek fans and other “goofballs” from the area. “Life is very hard and stressful and joy can be hard to come by,” Duroe said. “So, hey, why not take a night to forget the bad stuff, paint your face green, and scream-sing ‘All Star’ with your new best friends?” Duroe said he posted the event on Facebook shortly after the now-canceled concert was announced. He posted it mostly as a joke after one of his friends, Jordan Barse, suggested the bar crawl. Flash forward a matter of days and the event had gained some popularity among the Chippewa Valley, with more than 300 people saying they were “interested” on the event page. The popularity and appreciation of the event came as a surprise to Duroe. “I feel a bit like Shrek, to be honest,” Duroe said. “One moment I was just hanging out in my swamp, and the next I find myself embarking on this great adventure with a jackass or two, or several dozen.” The “Get Shrekked” bar crawl will take place 7pm Friday, Feb. 22, ending at The Plus, where DJ Hot Donna will do a free “Shrek Dance Party” from 10pm to midnight.